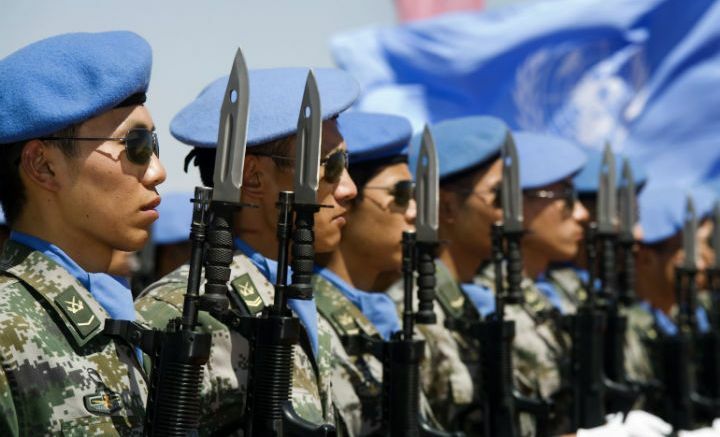 JUBA: The UN mission in South Sudan (UNMISS) is sending 150 peacekeepers to Unity state to protect civilians who are being targeted in clashes between the government and rebel troops, the mission said on Thursday. Nearly 1.76 million people have been displaced internally since fighting broke out in 2013 between troops loyal to President Salva Kiir and the former vice president he sacked, Riek Machar, the UN said. Another 2 million have been displaced in neighboring states. A series of peace deals signed by the parties at the behest of regional groups like the Inter-Governmental Authority on Development (IGAD) have been violated, with the latest violence taking place in Unity state, which hosts abandoned oil fields. “What we are witnessing on the ground is the deliberate killing of civilians as well as the sexual violation and abduction of women and children,” David Shearer, the head of the UN mission, said in a statement. Dozens have been killed in the area in recent weeks, UNMISS said. Speaking at a meeting of senior police officers in Juba on Thursday, Kiir blamed the police force for allowing crime to rise in the capital and other places, and accused police officers of engaging in criminal activity at night. At least 30 villages in the area had been attacked by the warring parties, Shearer said, adding that thousands of civilians were fleeing to Leer from Koch. Those who are displaced were seeking refuge near the UN base, with the majority being children, the head of the mission said, demanding that those who are violating laws by attacking civilians should be held to account.